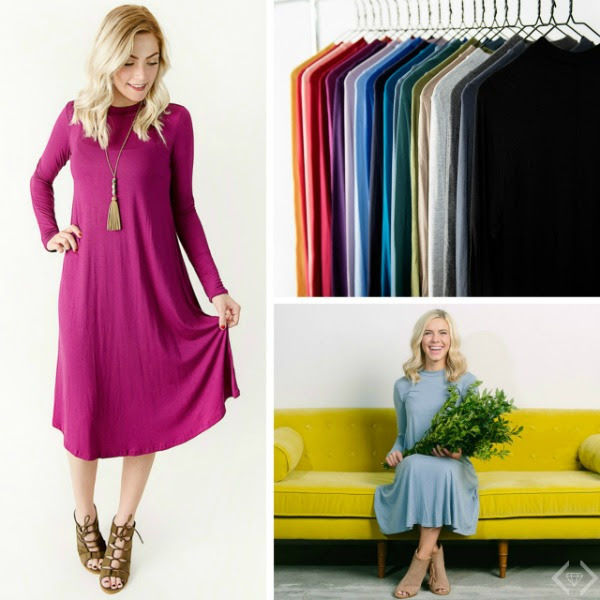 It's Cents of Style's best selling dress of the year! You aren't going to want to miss this deal! With all the color options and sizes S - 3X, it has been a must have for everyone.